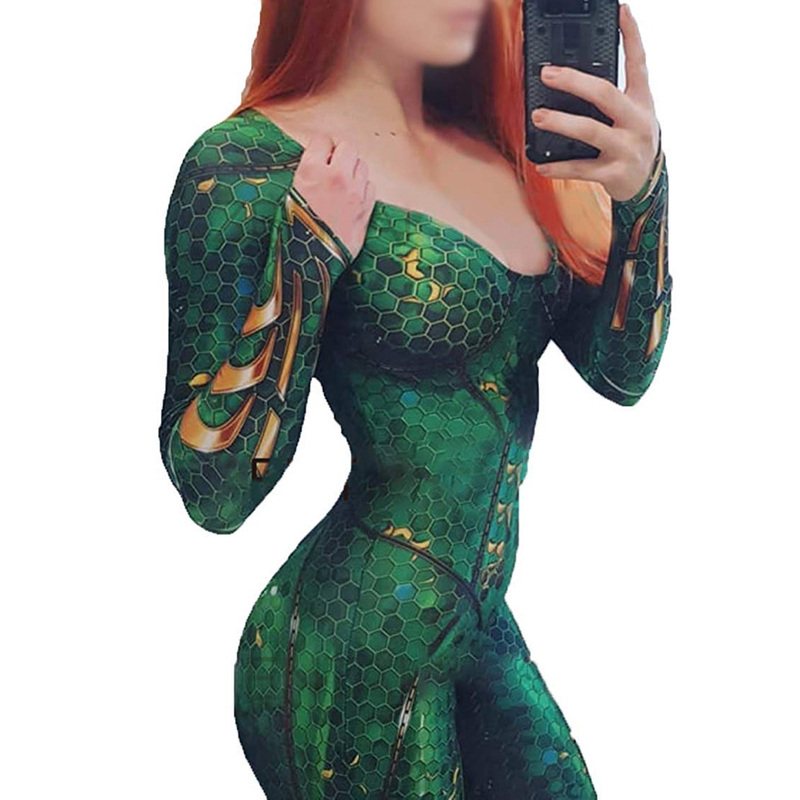 Since the release of the Aquaman movie many people are looking to make your own Mera costume. 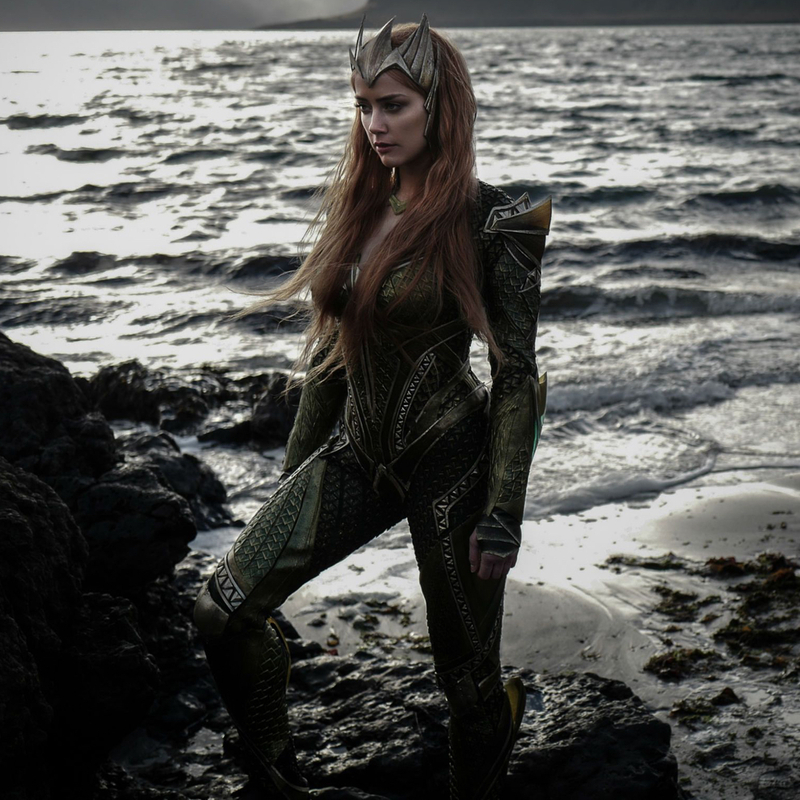 In the movie Mera is the Queen of the Sea and is a supporting character to her husband, Aquaman. 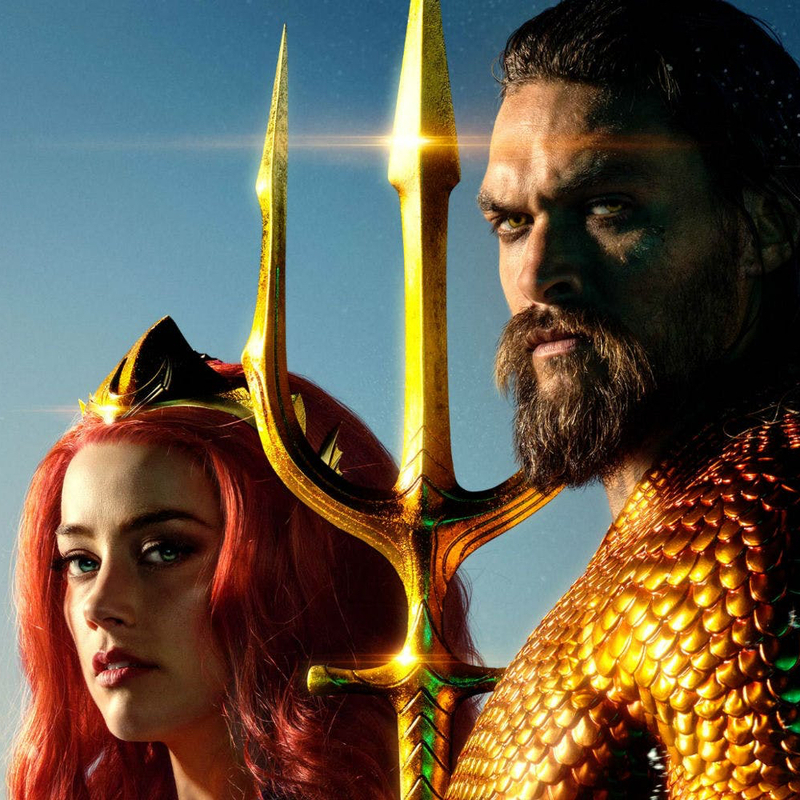 A Mera costume is also one of the best costume ideas for couples. 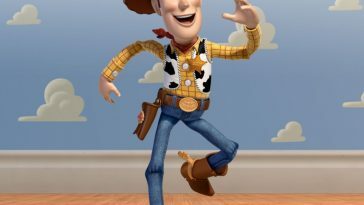 Especially if your partner wishes to wear an Aquaman costume. 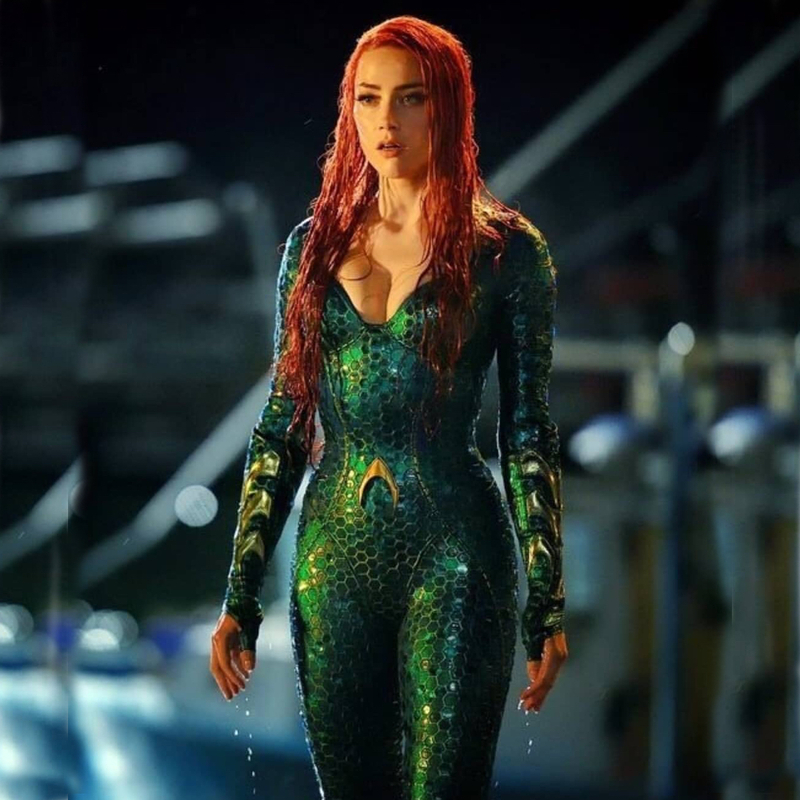 If you wish to make your own Mera costume then you will be glad to know that this Aquaman costume is relatively simple to create. 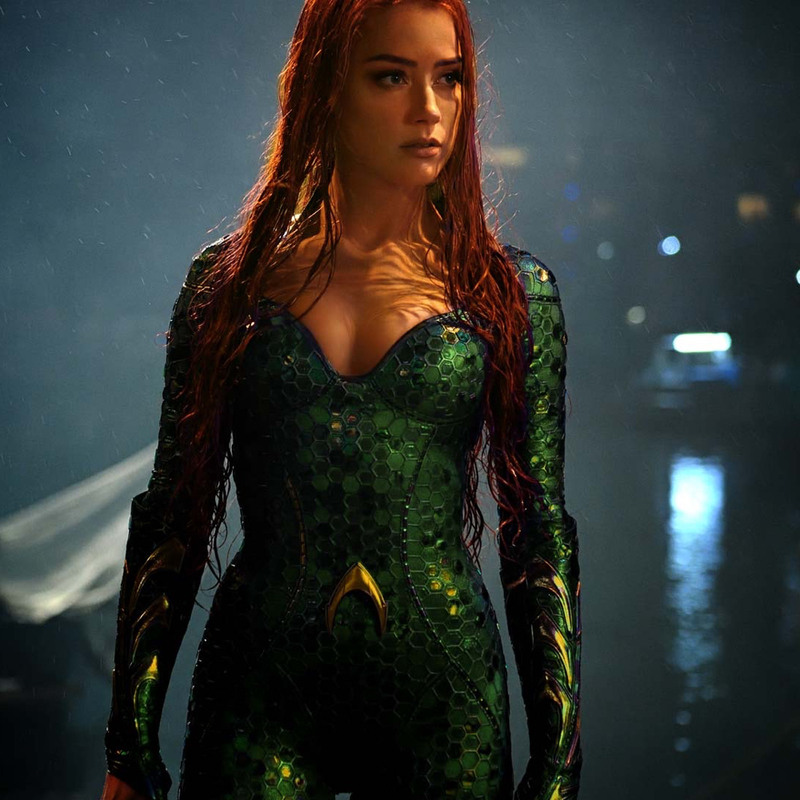 Here is everything you will need to make your own homemade DIY Mera costume. 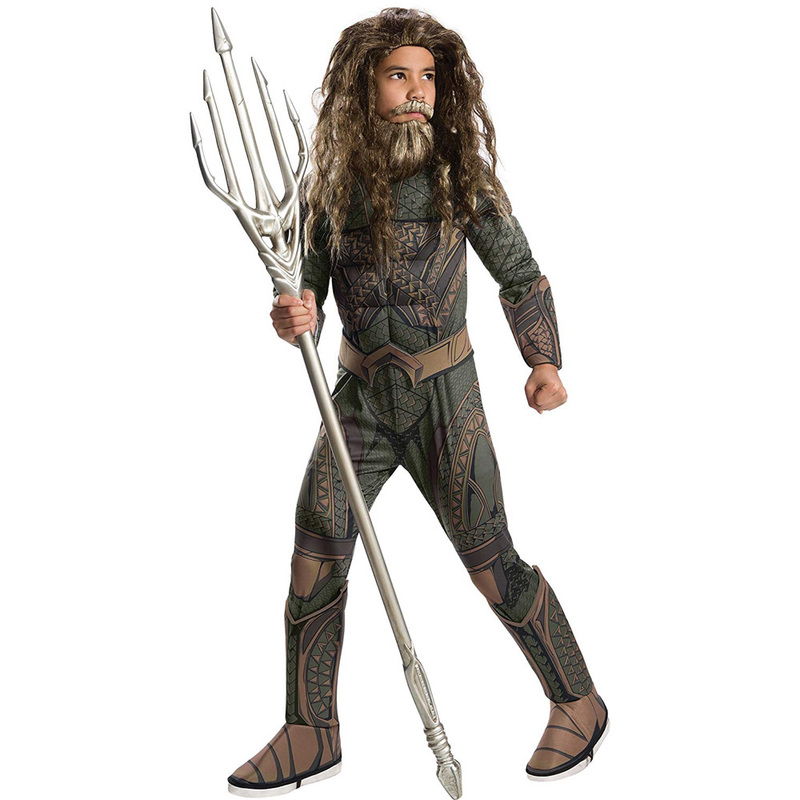 The most important part of this Aquaman character is the scaly green zentai bodysuit. 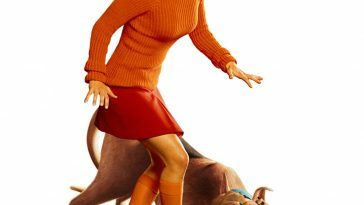 A scaly green zentai bodysuit is worn by the Mera character in both the Aquaman movie and comic books. 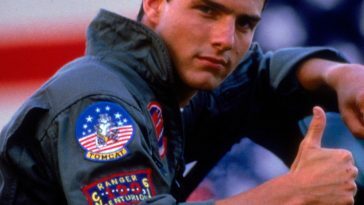 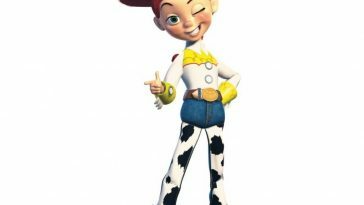 While it is the most important part of this costume it is also easy to buy replicas of this body suit. 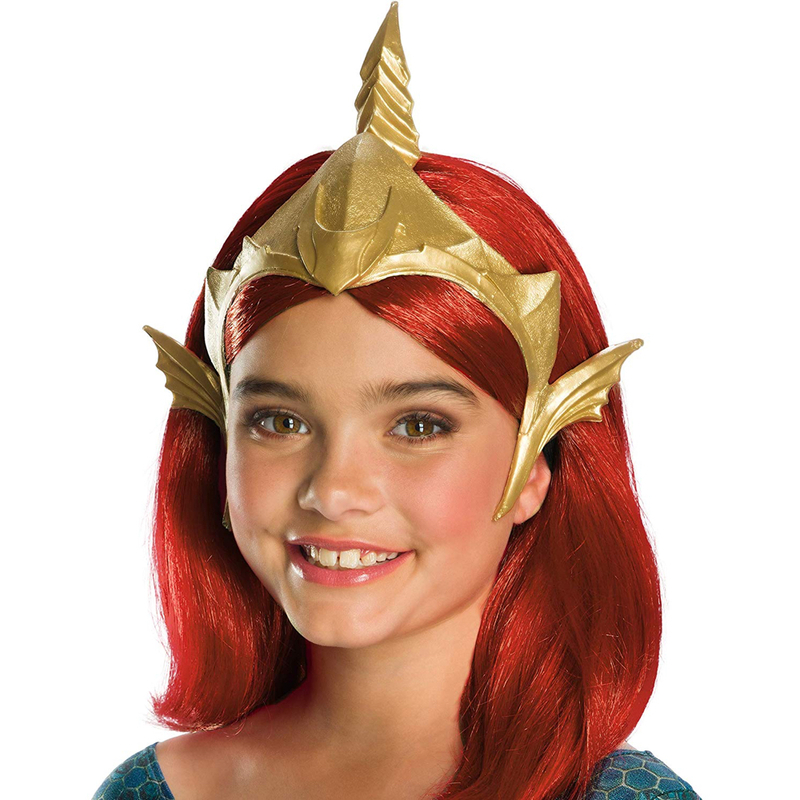 While Mera does not always wear her gold headband wearing one will make your costume even more recognisable. 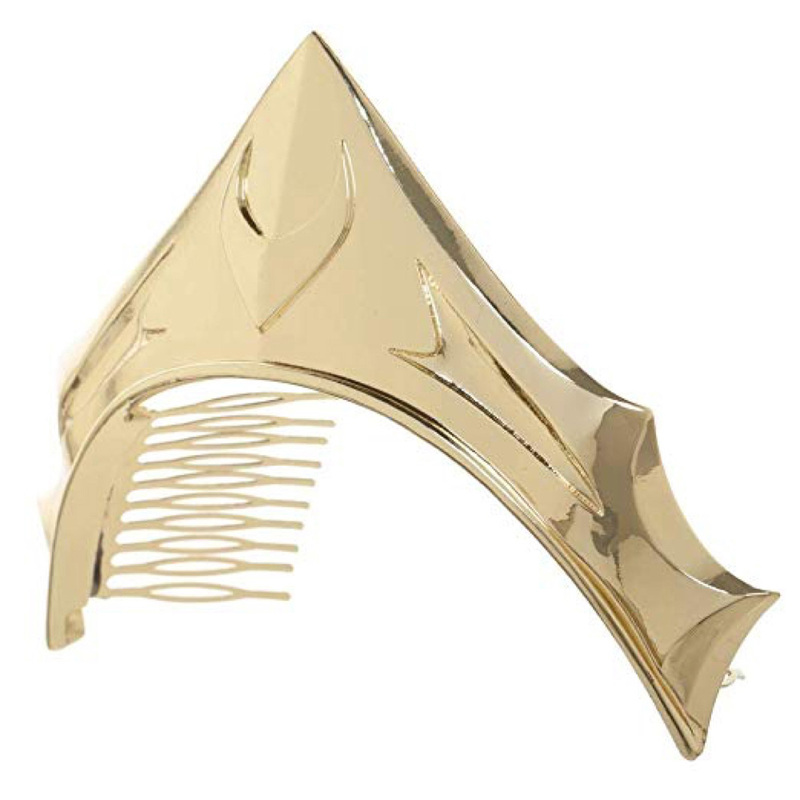 There are several replicas of the headband worn by Mera available to buy. 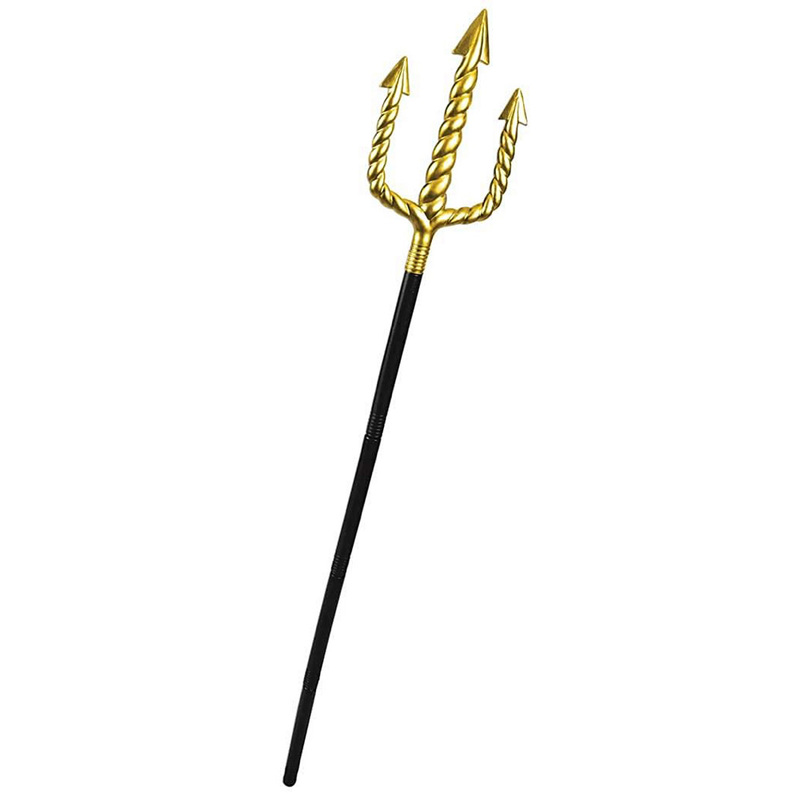 While wearing the green bodysuit is enough to make this costume recognisable it would be a really nice touch if to buy and carry a gold trident. 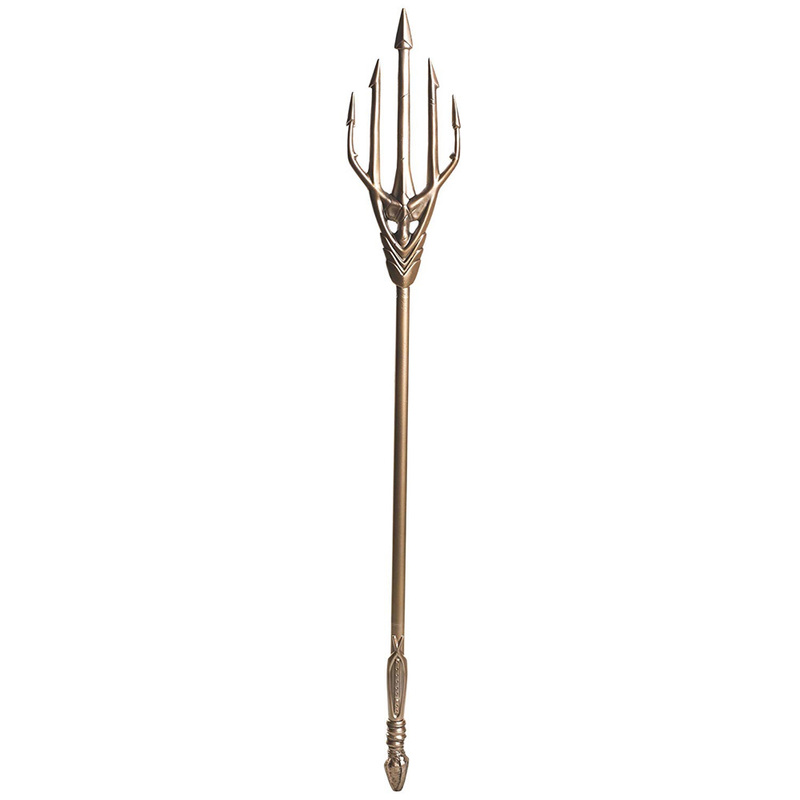 There are many replicas of the tridents seen in the Aquaman movie. 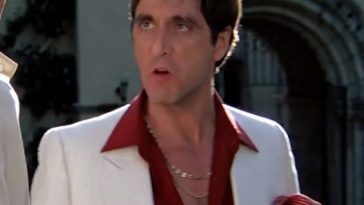 Most are quite reasonably priced as well. 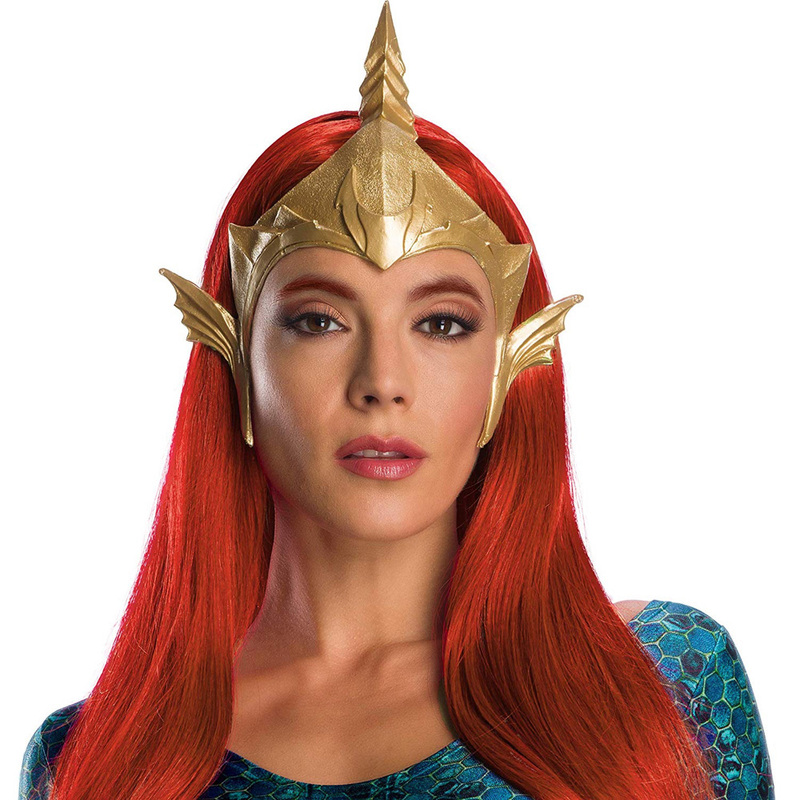 The final part of your Mera costume is her hair. 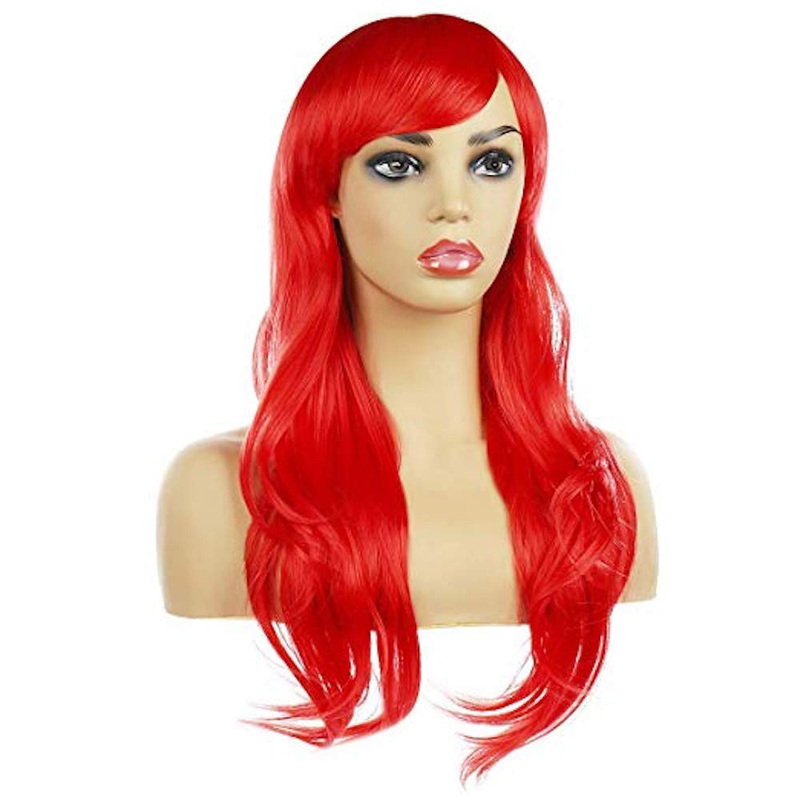 Mera has long red hair. 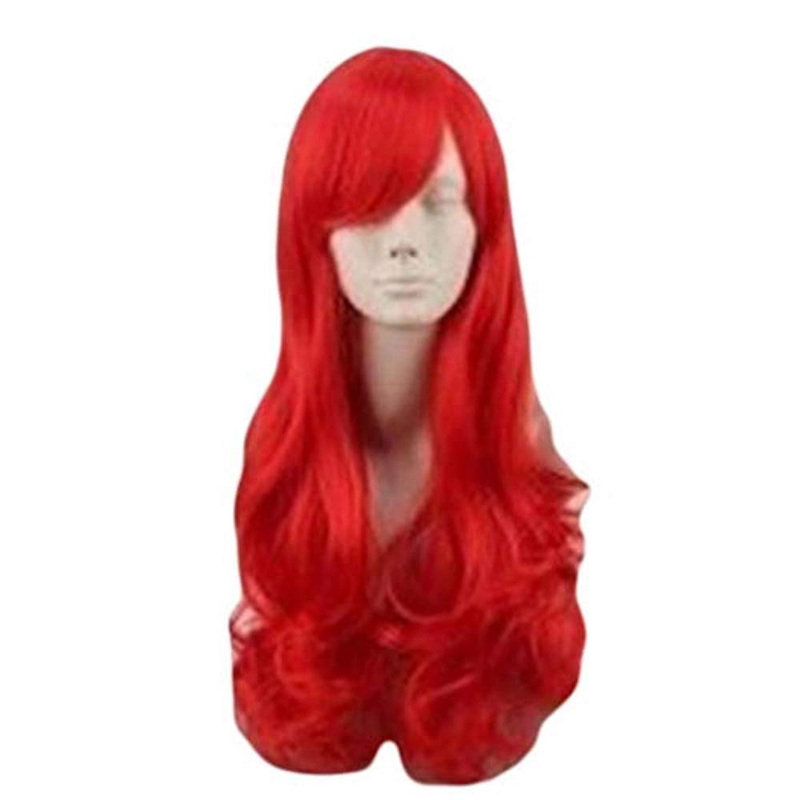 This is possibly the easiest part of the costume to get correct especially if you happen to have long red hair. 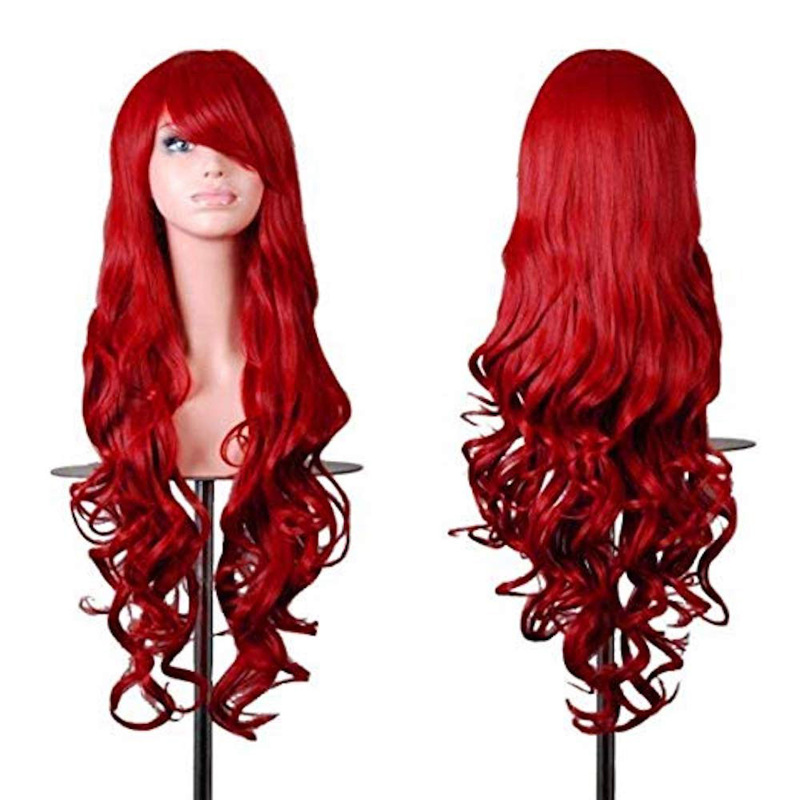 Of course you can always buy a long red haired wig to replicate the hairstyle of Mera.